Physiotherapy, also known as physical therapy, is done by one of the allied health professions, physiotherapists using Exercises, Superficial Heat, Ice application, Traction, Joint Mobilization, Electrical Stimulation and TENS, Lasers and LED lights to regain early mobility and function. To maintain and increase joint range of motion, Physiotherapy exercises. Sitting and standing balances will be evaluated and trained. Physical therapy exercises to increase strength, endurance, and coordination with other specific muscle groups or the entire body. Use various physical therapy methods for pain relief. With individualized wheelchair prescriptions, assess the patient's wheelchair needs, including maintenance and assist. 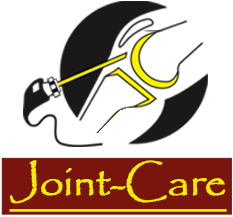 Joint Care Super Speciality Clinic in Jaipur is the perfect destination for physiotherapy. 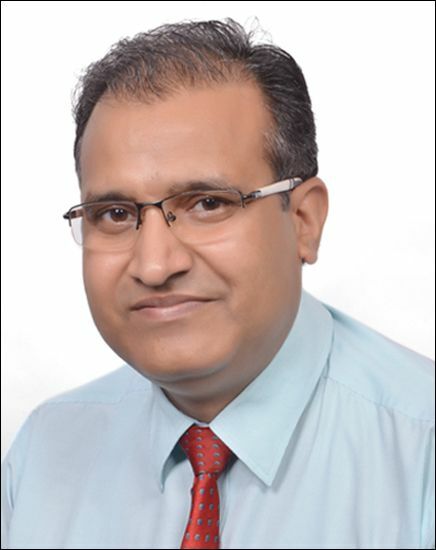 Dr.S.S.Soni, known for the best orthopedic surgeon in Jaipur heads Joint Care Super Speciality Clinic in Jaipur. 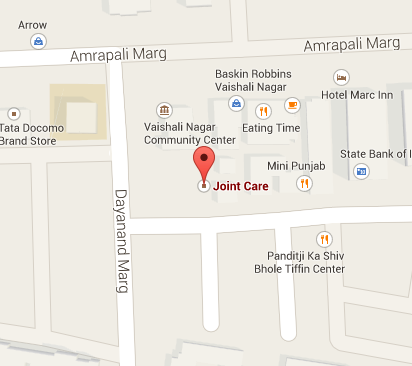 They are enriched with the best and experienced physiotherapists in Jaipur. Exercises are prescribed by the physiotherapist to help improve strength and regain the range of motion of different joints following replacement surgery, arthroscopy or arthritis. Superficial heat can produce warmth and heat.it can provide both pain relief and healing benefits for patients suffering from lower back pain, stiffness of leg, knee or neck. Ice application of ice at the site of injury has shown to slow down the inflammation and swelling.It also numbs sore tissues. It also helps in the healing of injured back muscles, ligaments and tendons. Traction is recommended for those who have pain in lower back and neck This therapy helps I the reduction of pain and increase the spine’s mobility. The therapist applies pressure to patient’s affected joints to help improve mobility and range of motion. Electrical Stimulation and TENS are also used to alleviate pain. Who is not eligible for the Physiotherapy? 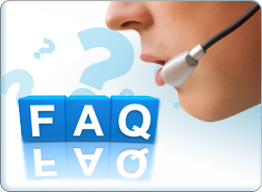 There is nothing as a non-eligibility criterion for physiotherapy. After due consultation with the doctor in charge, anybody who had an injury, disease or has been rendered disabled from a trauma can go for physiotherapy for improved functioning and mobility.